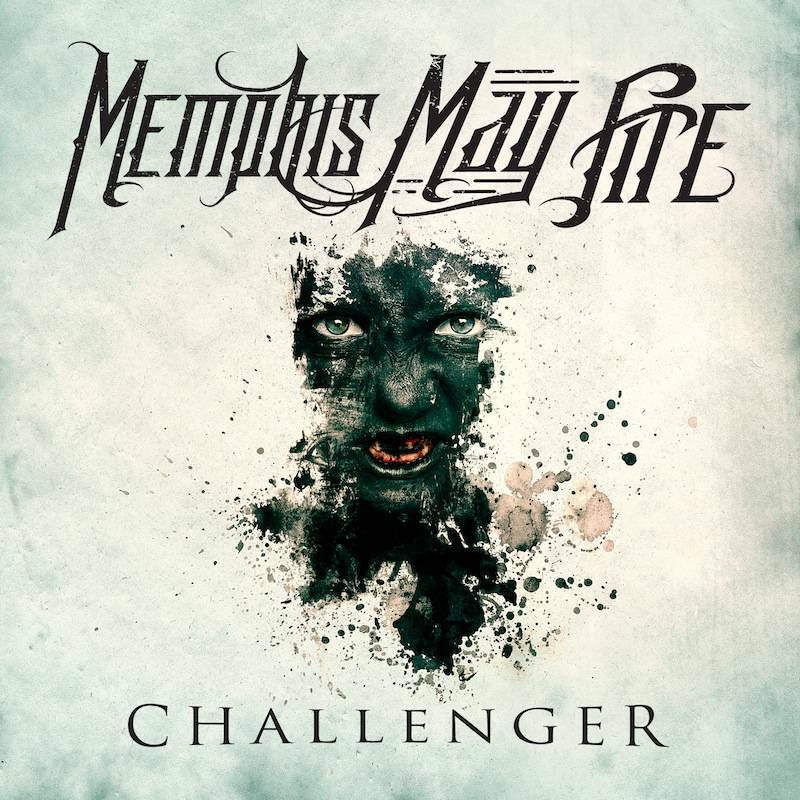 Memphis May Fire have released a lyric video for their brand new song ‘Prove Me Right.’ The song appears on their new album ‘Challenger’ which is available on the 26th June. “’Challenger’ is a crystal clear representation of our growth as a band. It’s heavier than anything we’ve done before & packed full of the most honest & transparent lyrics I’ve ever written. Our guitarist Kellen McGregor worked side by side with Cameron Mizell for engineering & production on our last record & the response was amazing so it was a no brainer for us to go back to the same formula for this one. It turned out better than we had ever imagined. We’re making a huge statement this time around,” says front man Matty Mullins.